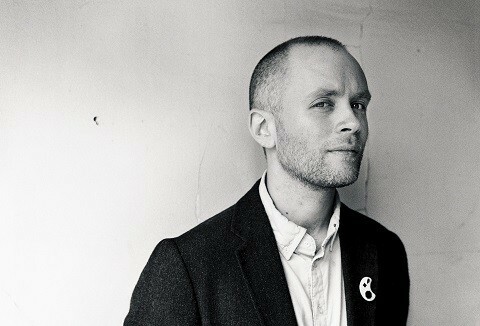 This week in New Music: Swedish sad-pop star Jens Lekman (above) is on fine form on latest track “Evening Prayer,” Missy Elliott returns with “I’m Better,” The Cranberries announce a new acoustic album and Irish duo All Tvvins channel classic 80s indie rock on debut album IIVV. 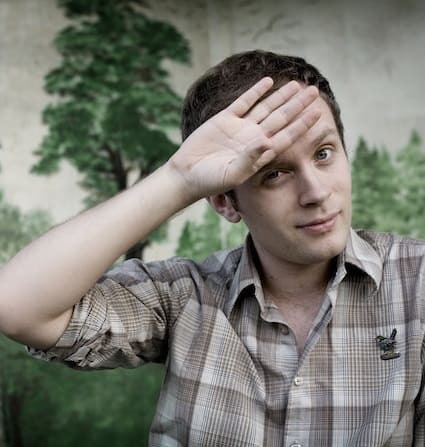 Sweden’s Jens Lekman will release album number five Life Will See You Now next week. The follow up to 2012’s (honestly, slightly lackluster) I Know What Love Isn’t, based on single “Evening Prayer” Lekman has regained some of the indie pop carefree tweeness of his earlier work. Is a new album on the horizon? 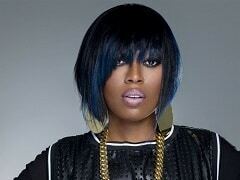 The tour also includes some dates in Mexico. Details of all dates here. 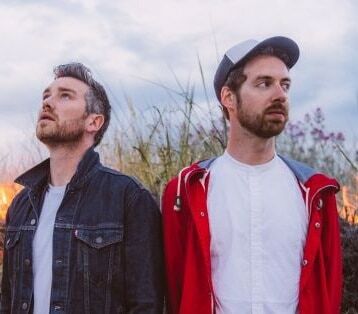 Irish duo All Tvvins actually released their debut album IIVV late last year but it’s worth noting now as their enviable press seems to be leading to a modicum of mainstream success. Conor Adams and Lar Kaye have been part of the Irish music scene, Kaye mostly being known for his work with post rock act Adebisi Shank, Adams for the less-than-successful but formidable Cast of Cheers. With All Tvvins the duo have a plan – proper indie rock aimed at actual commercial success. What we have here is ten songs over 37 minutes that are sparse and highly efficient. If that makes the album sound clinical, it’s really not. In fact the overall impression is of an early U2 or a late-career The Police – in other words some classic rock with enviable production values. Have a look at their storming recent performance on Irish music show Other Voices below.